The Activator Method Chiropractic Technique® is a diagnostic and treatment system used by some chiropractors to treat many types of musculoskeletal issues. The Activator Method uses a small, hand-held instrument called the Activator Adjusting Instrument to deliver a gentle impulse force to the spine or joint with the goal of restoring motion to the targeted spinal vertebra or joint. It is an alternative to the traditional manual form of spinal manipulation. The first thing that most patients will comment on with regards to AMCT is the adjusting tool: “the activator”, “the little clicking thing”. This is a small hand-held tool that the practitioner will place at the site of adjustment and as they squeeze it, it clicks and delivers an effective thrust. 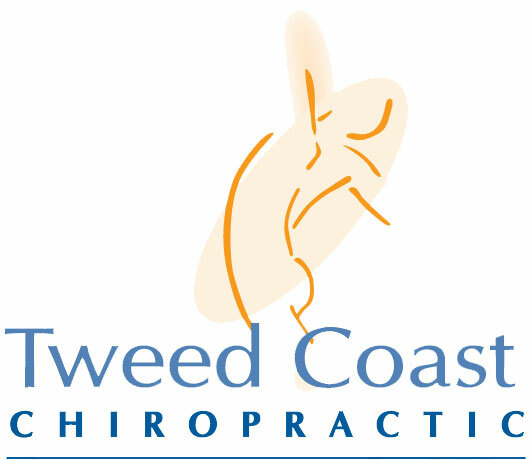 The chiropractor applies the Activator device to the tissues at or near the affected joint. An initial pressure is followed by a quick thrust from the device, which feels much like having one’s reflex tested by tapping your knee. After an adjustment, the practitioner will often re-evaluate for correction of signs and symptoms associated with the complaint. 1.Huggins T, Boras AL, Gleberzon BJ, et al. Clinical effectiveness of the activator adjusting instrument in the management of musculoskeletal disorders: a systematic review of the literature. Journal of the Canadian Chiropractic Association 2012;56(1):49-57.